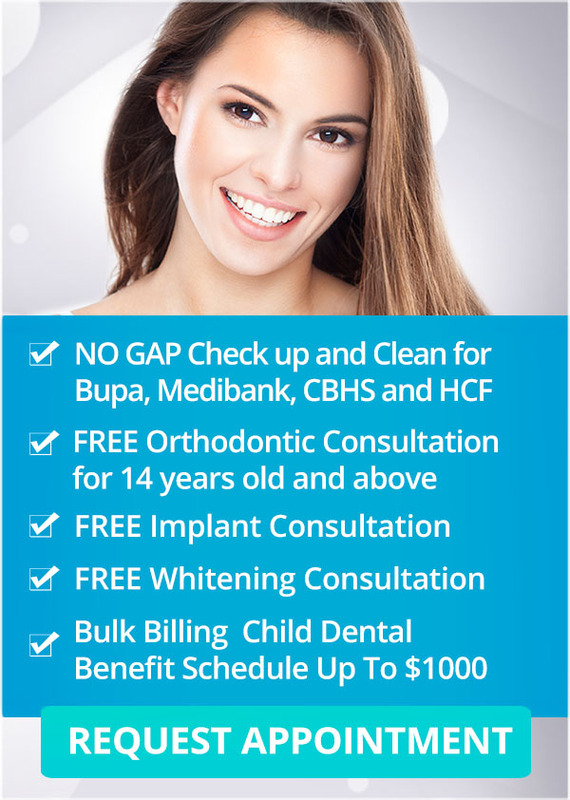 Millions of adults suffer from dental anxiety or dental phobia, perhaps up to 20% of the Australian population! At Q1 Dental we know that fear of the dentist is a serious problem. Patients who are afraid of visiting the dentist often delay treatment, and, as a result, they face a higher risk of dental decay, gum disease, and tooth loss. Fortunately, our staff are well aware of dental anxiety and its costs. They understand that anxiety is a very real problem, and that it is not the patient’s fault. Our staff also knows anxiety must be overcome, as it only leads to even more serious dental problems in the future. As you first step to soothe your worried mind, follow along as your Melbourne dentist explains what dental anxiety is and how, in partnership, we can minimize or banish it! Previous bad experiences with a dentist. PTSD. Patients who already have unrelated anxieties are more likely to have dental anxiety, as well. “Horror” stories. Some people learn to be anxious even without bad experiences. Hearing “grisly stories or being exposed to negative dental images and/or information in the media may trigger anxieties. Fear of needles (needle phobia), injections, drills, gagging, etc. How Can Dental Anxiety Be Treated? There are many ways to deal with dental anxiety, and at Q1 Dental we are more than willing to help. First, share your feelings and fears with us. There are many ways that we can adapt treatment to meet your needs. We will talk to you about approaches to decrease anxiety including preparatory techniques to decrease stress including calming, high-protein foods, and avoiding caffeine and sugar. Pre-appointment distractions such as light physical exercise, plenty of sleep, and distracting yourself in the office can also help. Second, make and keep regular dental appointments. These will help you take the best care of your teeth without having to experience a great degree of discomfort and pain. Also, this will help acclimatize you to the dentist’s office. Third, have some strategies for the dental chair. Relax using deep-breathing techniques and take advantage of the amenities we offer to provide a distraction through your appointment. Bring a tension ball to squeeze, listen to your own music, ask the doctor to explain the procedure as it goes along or ask the doctor to talk about distracting things – ask the doctor not to talk if the chatter bothers you. Finally, have a signal agreed on if you want the treatment to slow down, or if you need to take a break. Intravenous (IV) Sedation – this method is administered through an injection and is immediately effective. Talk to us about the options we recommend! Every anxious patient experiences their dental anxiety in a different way. 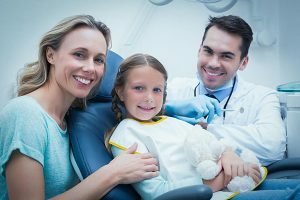 Our concern, though, is when you let your dental anxiety stand in the way of the routine dental cleanings and exams that should be scheduled at least twice a year. Missing these can damage your dental and overall health. When you call our dental office to make your appointment, we encourage you to talk to us about your fears and concerns. Keeping an open dialogue with us about your dental anxiety is the best start to letting us help you overcome it. At Q1 Dental our training and experience can improve your smile and dental health, while reducing any anxiety you might have!